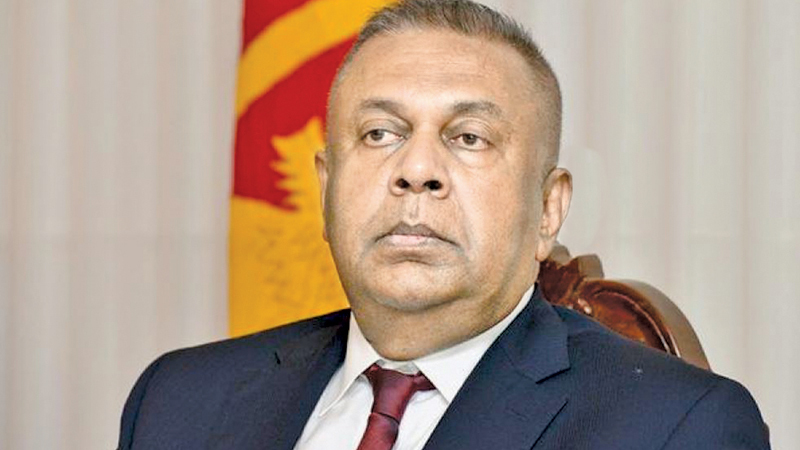 The Sri Lankan Rupee is now among the top three best performing currencies in the world, Finance Minister Mangala Samaraweera said. Making the Budget 2019 winding-up speech, the Minister said the Rupee has appreciated by 4.5 percent since January this year, and inflation was now at a low rate of 2.4 percent. The Minister told the House that Rs. 57 billion flowed out of the country during the 52-day political coup and said the Government was able to re-coup Rs.10 billion as foreign investments in government securities from January this year. He added the country received the highest ever Foreign Direct Investment (FDI) to a tune of US$ 2,300 billion last year. The minister said the Government hopes to present a new Finance Act in the future to create financial stability in the long run.